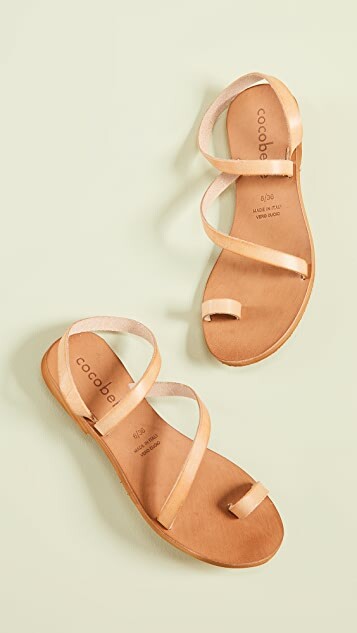 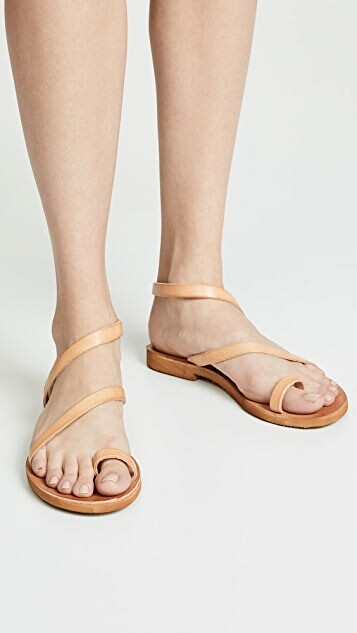 Easy and simple, these Cocobelle sandals are the perfect addition to your sunny day wardrobe with asymmetrical straps that give just a hint of something different. 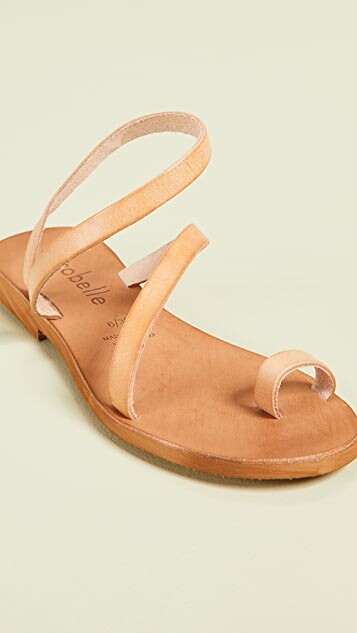 Cocobelle shoes come out of a family business built from a passion for travel and respect for the planet. Cocobelle sandals are handmade with love and care, using local materials, in Bali and Italy. 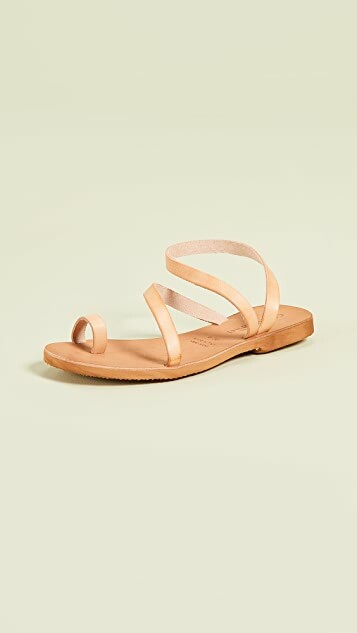 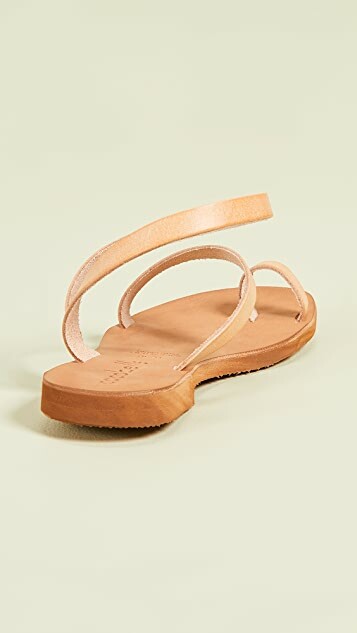 This slower production model supports artisan communities with less environmental impact—all while offering beautiful leather sandals that will look better with every step.